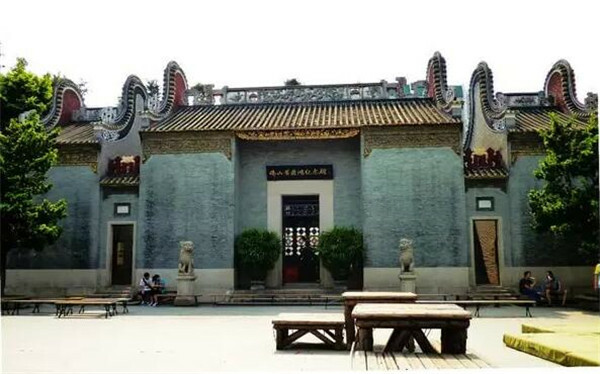 In order to commemorate the Kung Fu Master Huang Feihong, Foshan set up a Huang Feihong Memorial Hall in the north of Zumiao in 2001. The hall displays Huang Feihong's whole life in Martial Art. It makes good use of a variety of media ways such as the novel, film, Cantonese opera, radio, and teleplay to build the half-century long brand Foshan Huang Feihong. The exhibition is rich in content. 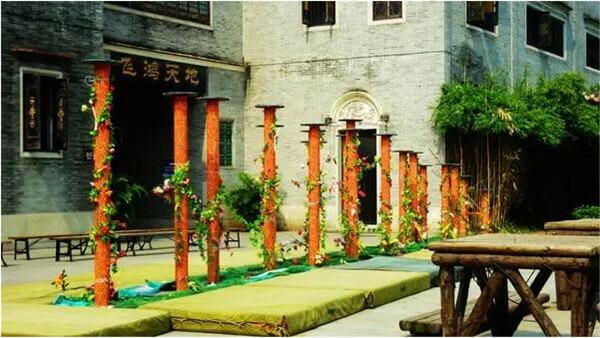 Meanwhile, the memorial hall provides audience with great Kung Fu and Lion Dance performance every day, which greatly enhances the dynamic effect of the exhibition.